See how we can take the stress out of your move today. Our moving services are available in Loveland, Fort Collins, Greeley, Longmont, Estes Park, Denver, and all the way to Colorado Springs. If you need it moved anywhere in the state of Colorado, the Skyline Moving Company team has you covered! Hiring a moving company is a very important decision for any individual or company. You are asking strangers into your personal home or company to move your personal property. You need a moving company you can trust! You need a company that is fully licensed and insured. You also need local movers in Fort Collins and Northern Colorado who have the expertise to do the job right. Skyline Moving Company is that company. As a locally-based moving company in Colorado, we specialize in local, residential, and commercial moves. We can even pack your house or office before hauling everything to the new location. We do not use temporary agencies or ready-man labor and all our staff is the best in the business with numerous years of moving experience. This is why we are the top moving company in Loveland, Fort Collins, Greeley, and beyond! Take a break and relax while our skilled professionals take care of the prepping and relocation of your items. We know moving is extremely stressful and we will be there to help you through this time with as much or as little as you need. We conduct free home inspections to ensure that we deliver efficient, precise, affordable service at a fair price to you and your family. You take as much pride in owning a business as do we. Our commercial movers serving Fort Collins, Greeley, and Loveland will make sure that the contents of your commercial residence are relocated with care and efficiency. We conduct free moving inspections to ensure that we deliver a fair estimate at a fair price. Not all relocation services require a moving truck. Do you need just a few items moved around in your house? 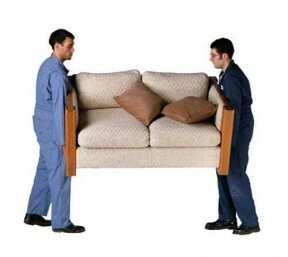 No problem, our moving specialists will be happy to do as little or as much as you need. We are very familiar with moving items around the residence in cases of a remodel, staging the home for sale, extracting old and replacing with new furniture, etc. Save your back; let our strong and capable professional movers serving Fort Collins and Greeley take the weight and stress off your shoulders. Todd, owner of Skyline Moving Colorado has been a consummate professional and easy to work with. From the onset, he made us feel comfortable and at home throughout our process. 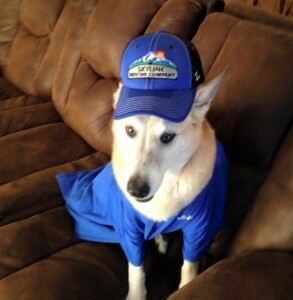 I wouldn't hesitate to give Skyline Miving Colorado a call to handle all your moving needs. We wish them continued success! I hired Skyline Moving Co to help me remove a bedroom set that I bought off craigslist in Ft Collins CO. on 1/16/16. This furniture was heavy & in an upstairs apartment. Justin B & Dio K were the muscle who showed up early & ready to work. They were VERY kind, courteous AND PROFESSIONAL. They did an AWESOME job & I already referred THEIR names to someone who plans to be moving in June. I know it is HARD work lifting that heavy stuff & I hope their company "Skyline Moving" treats these guys well! Hire them, they did well by me!!! These guys are great best movers hand down and you get a great price for high quality service recommend them to anyone! Justin B and Dio K were amazing! They were courteous and exceedingly conscientious! I highly recommend this company. Moving isn't a thrill but these guys made it easier and actually made it fun. They even were great with all of our pets!! 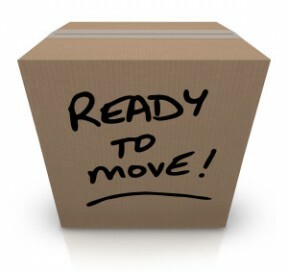 We used Skyline Moving for a commercial move and were extremely happy. They were prompt and reasonable. We would highly recommend them. See All Of Our Reviews, Or Leave Us One!